True joy in business is found by doing something exceptionally well. We have this pleasure delivering it to our clients. 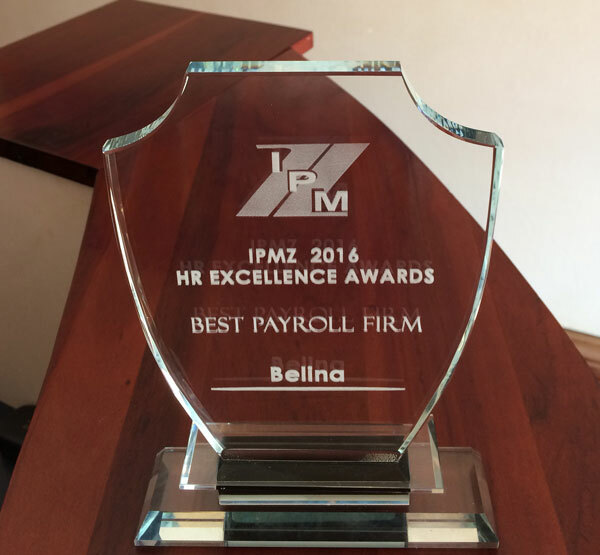 We provide more than a functional payroll - our customers find joy using Belina’s quality software, hardware and service that is delivered and wrapped in a smile. With more than 21 years of experience, and dedication to improvement, we offer an integrated Payroll, HR and Time Control solution, with links to almost every accounting package. 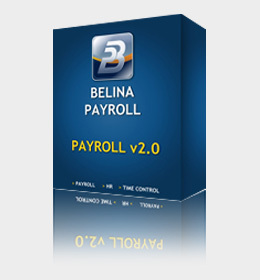 Put time in your pocket and a smile on your face using Belina. No wonder we are Zimbabwe’s market leaders. 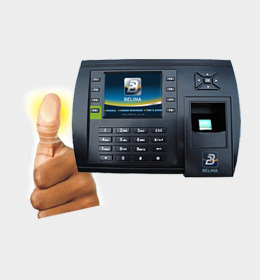 Our aim since 1993 has been to help organizations improve the efficiency in the work place. The solution we have perfected has care at the centre. Care for the employee comes from accurate salary and tax calculations with clear payslips. 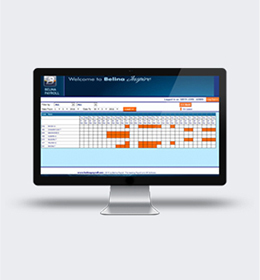 The HR module enables staff capabilities are well recorded and presented to management. Care for the employer comes from fast, efficient processing, comprehensive reports, responsive support and an integrated Time Control system that helps control overtime and ensure that payment are only made for time worked.